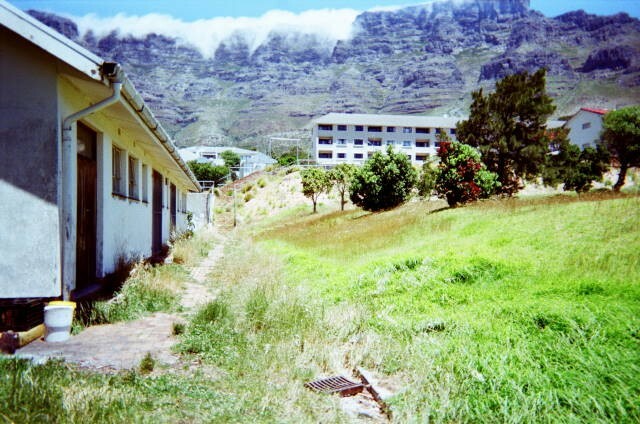 In 1996 these two friends from radically different backgrounds formed a friendship. 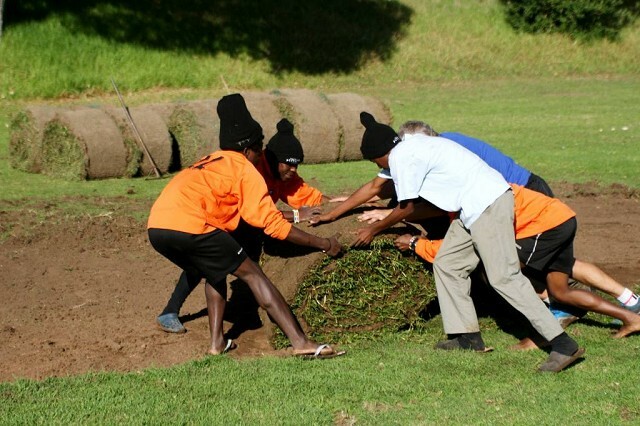 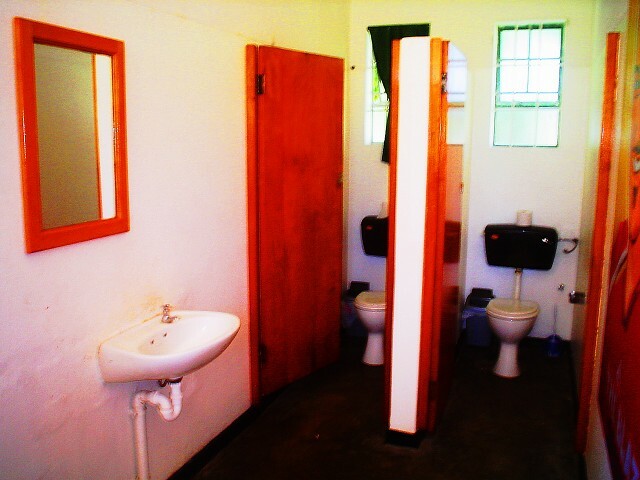 The philanthropic achievements of Green Turtle Tours and Safaris include the creation of temporary jobs for students to study social systems for practical application in South Africa and co-ordinating volunteer programs for overseas youth wishing to work in the townships. 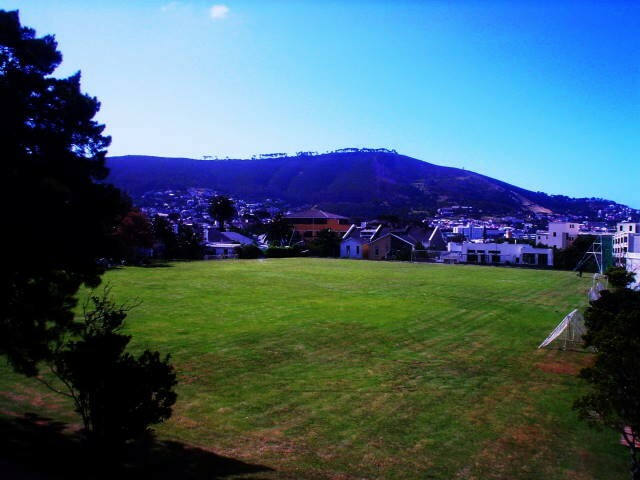 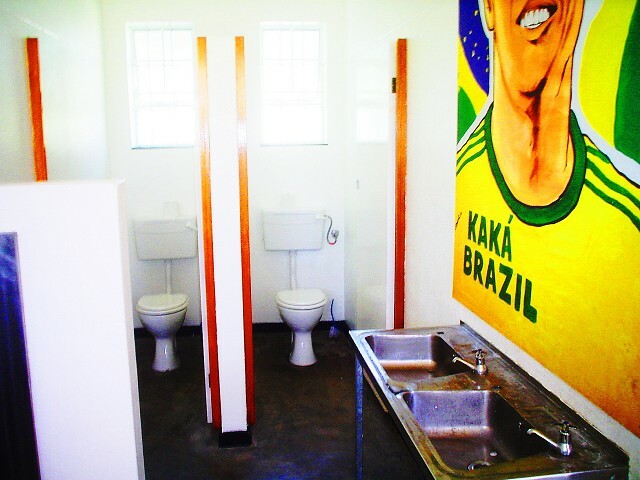 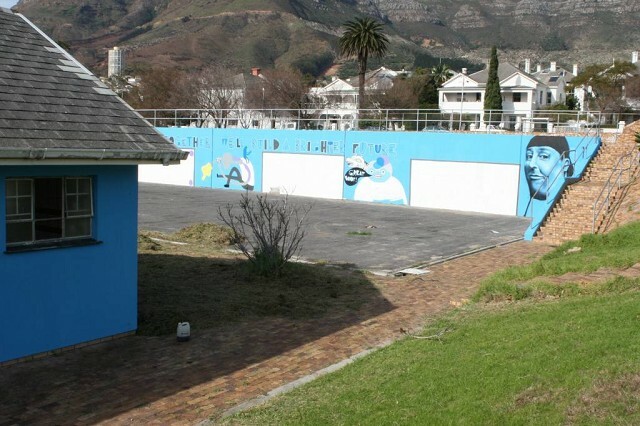 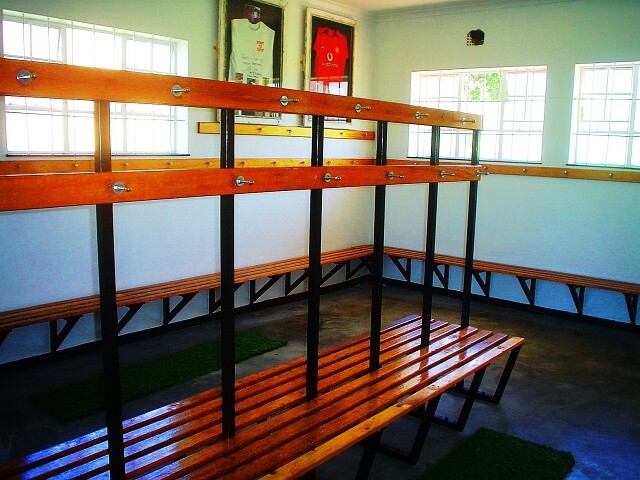 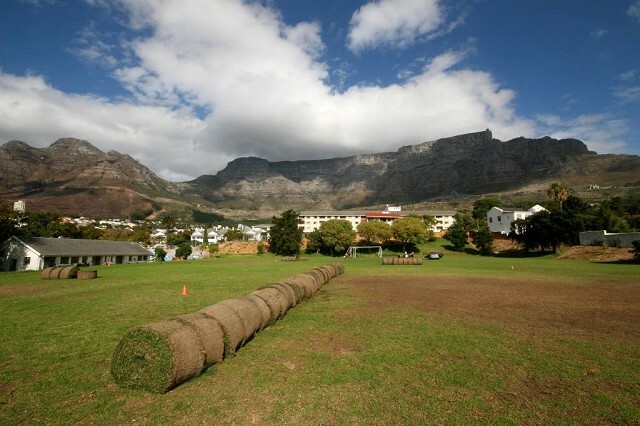 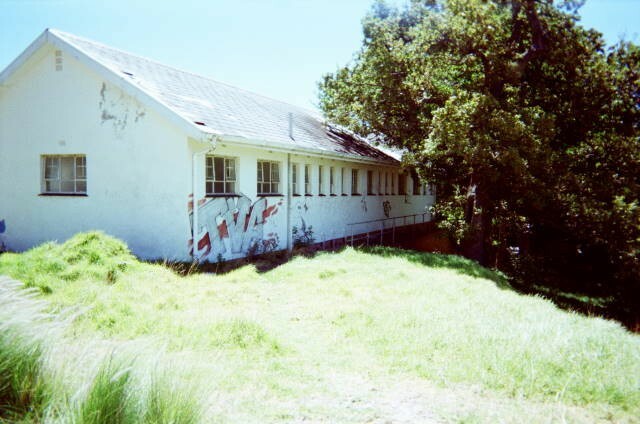 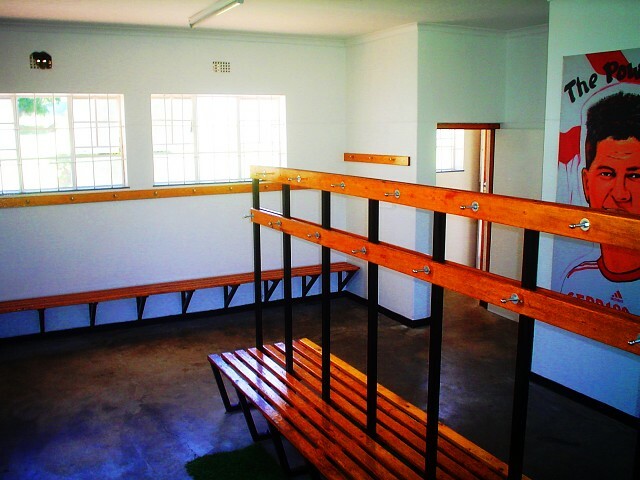 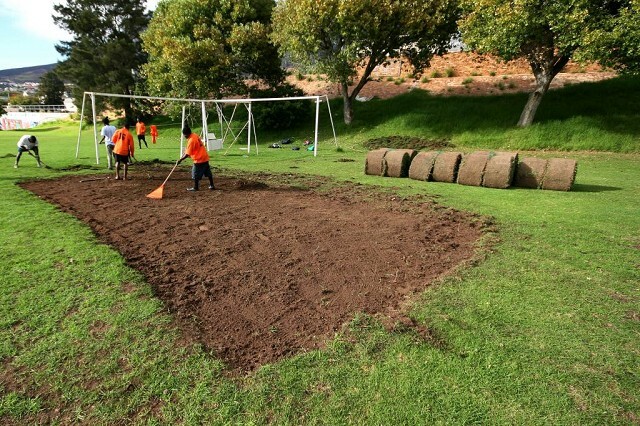 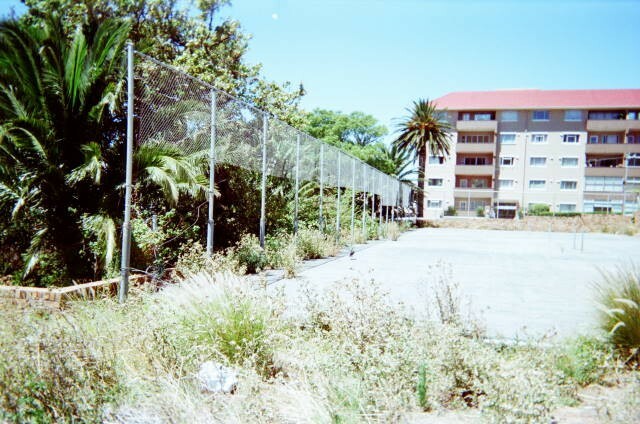 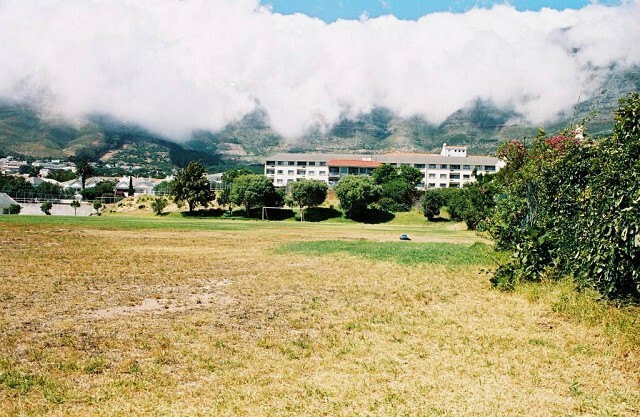 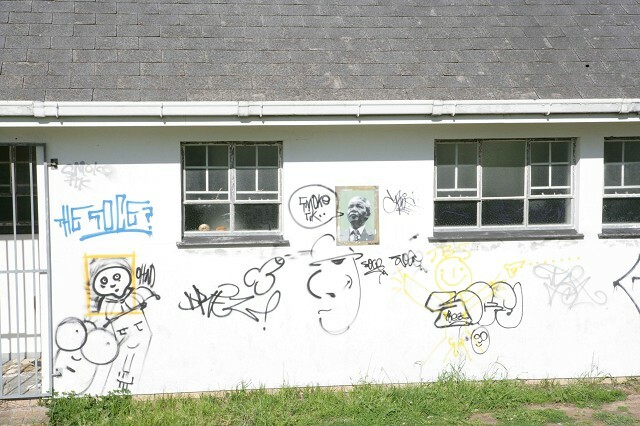 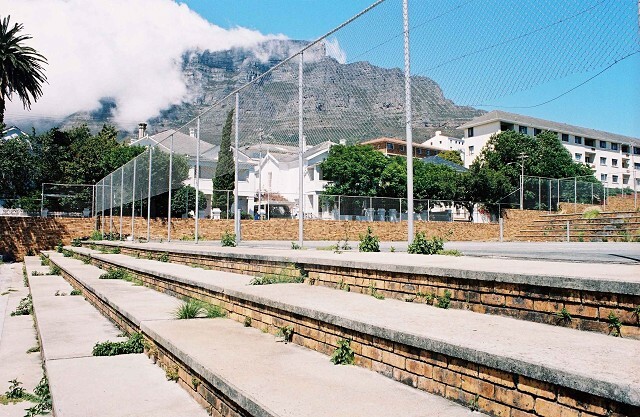 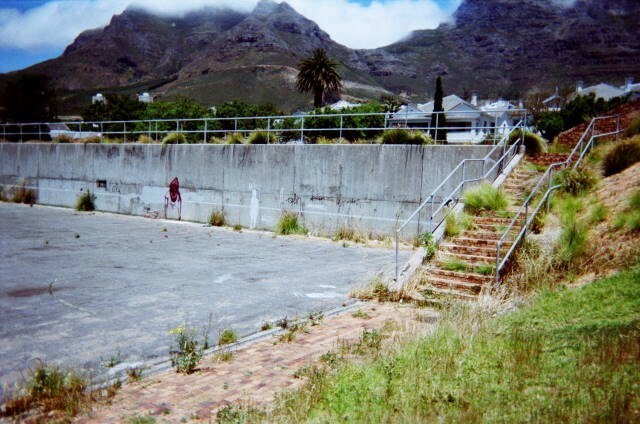 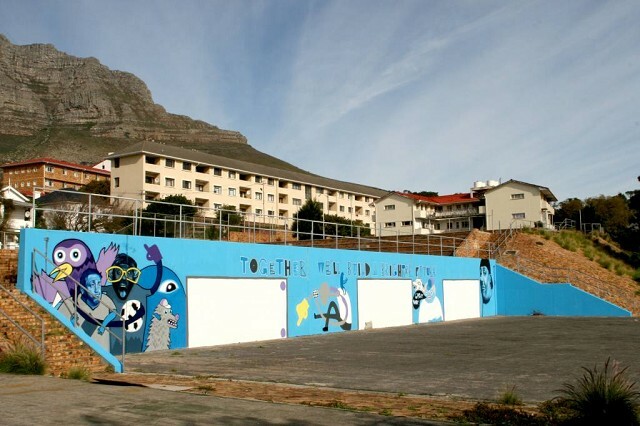 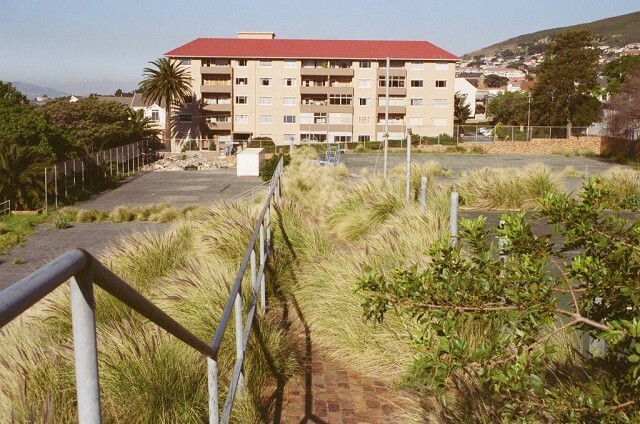 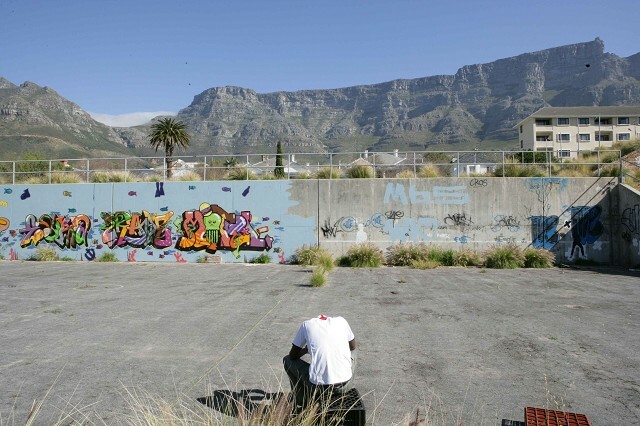 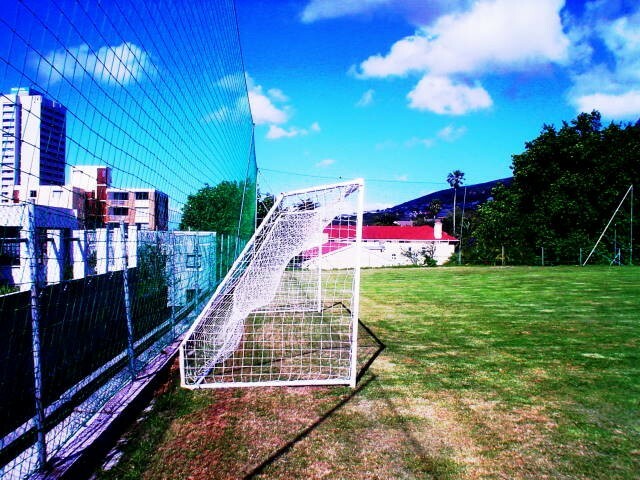 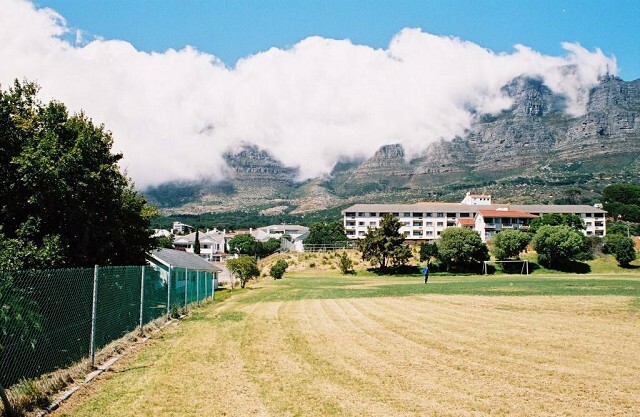 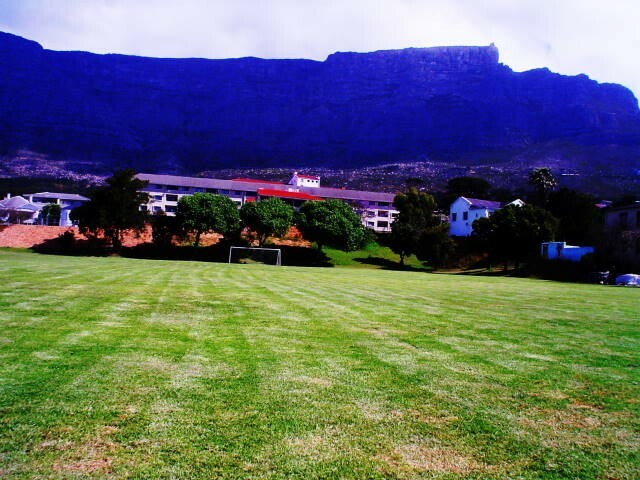 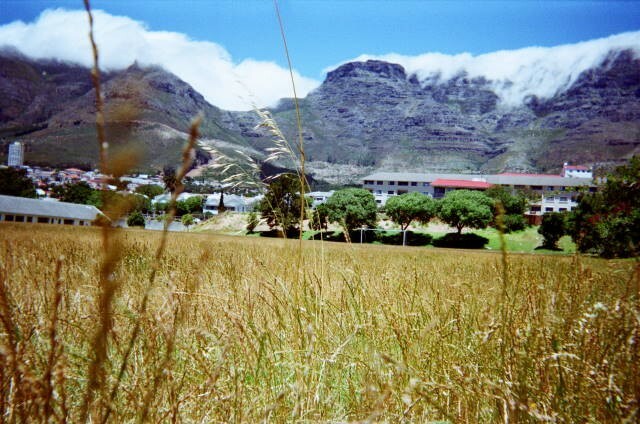 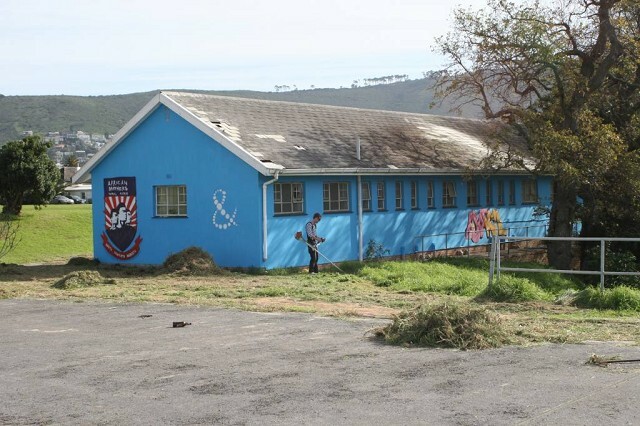 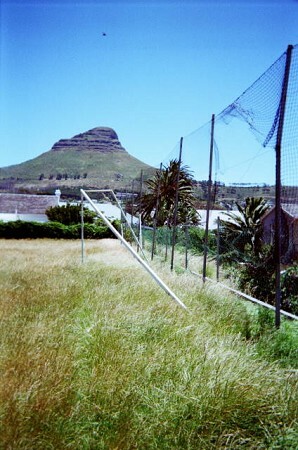 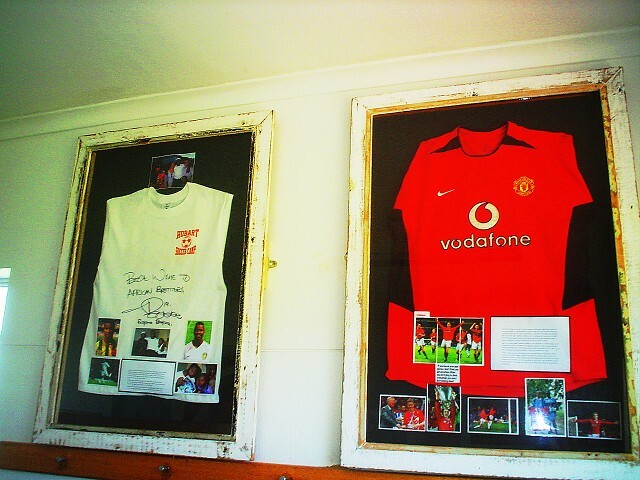 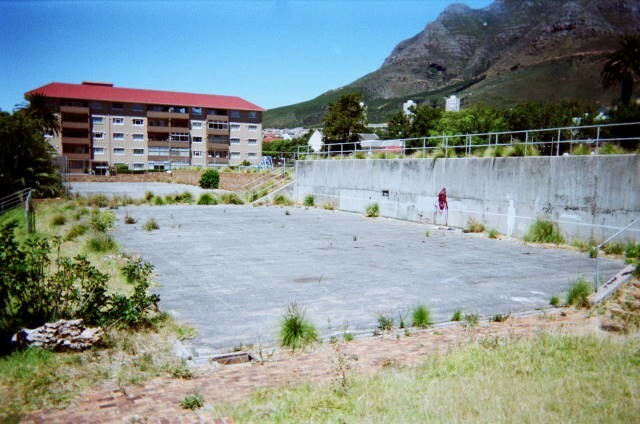 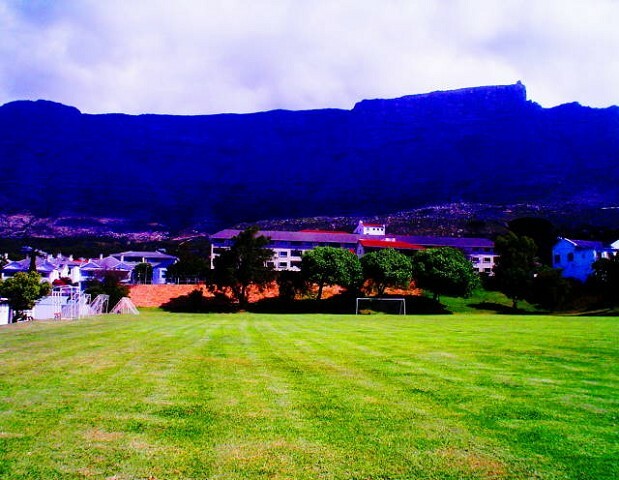 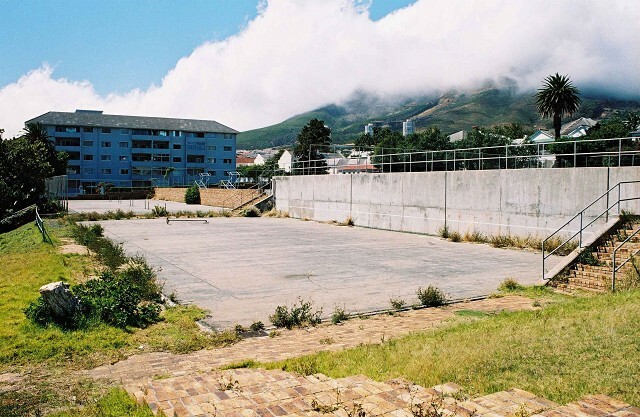 A year after Green Turtle Tours and Safaris was founded the friends formed African Brothers football team, registered with the Hout Bay Football Association, with the objective of harnessing South Africa’s love of soccer to bridge divides and effect change in Cape Town’s invisible suburb. 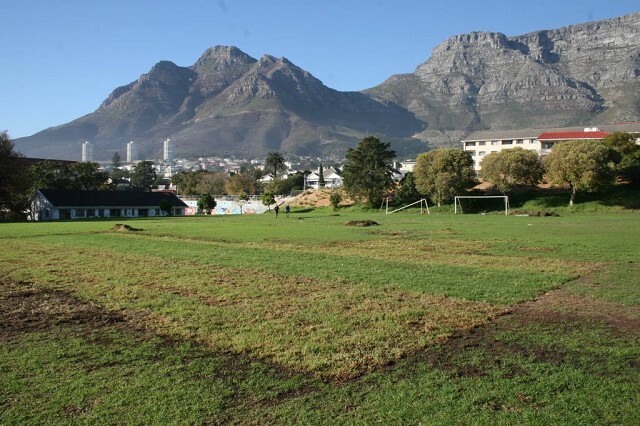 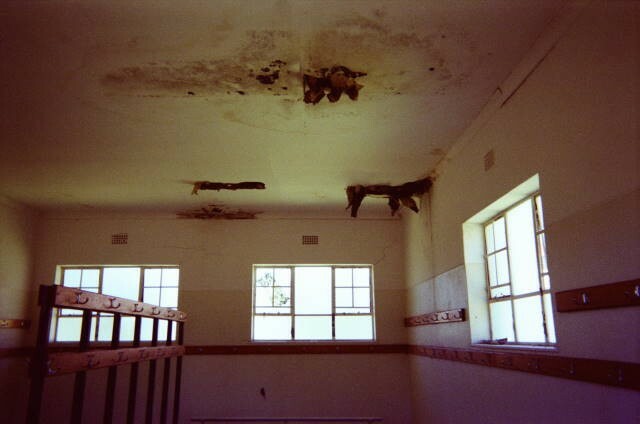 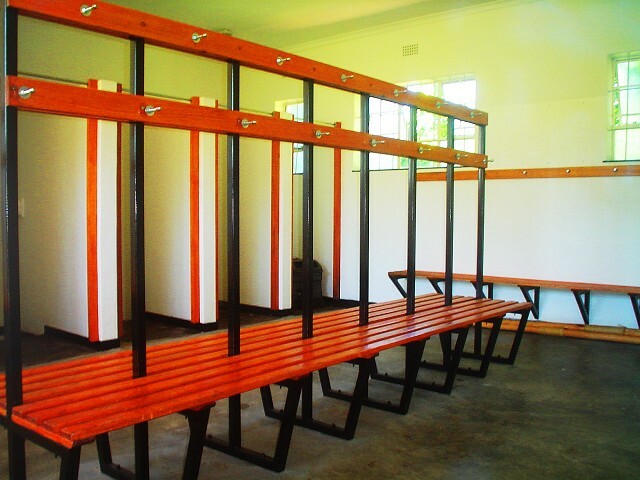 Within two years African Brothers expanded to 20 teams despite playing on derelict fields and a lack of basic facilities such as changing rooms. 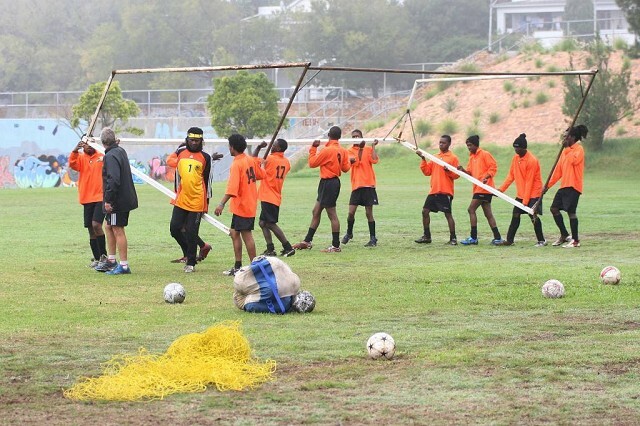 African Brothers Football Academy with the help of many friends, commodores and volunteer coaches, currently maintain this total of 20 teams allowing around 320 township children aged from 6-19 the chance to commit to a team and learn the fundamentals of the sport. 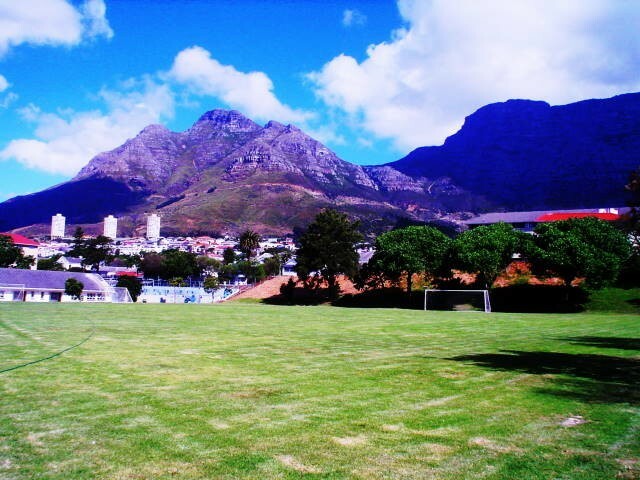 Siphiwe Cele and Craig Hepburn, founders and visionaries of African Brothers Football Academy, thank all the people, organizations and guests who have supported and contributed to our dream.